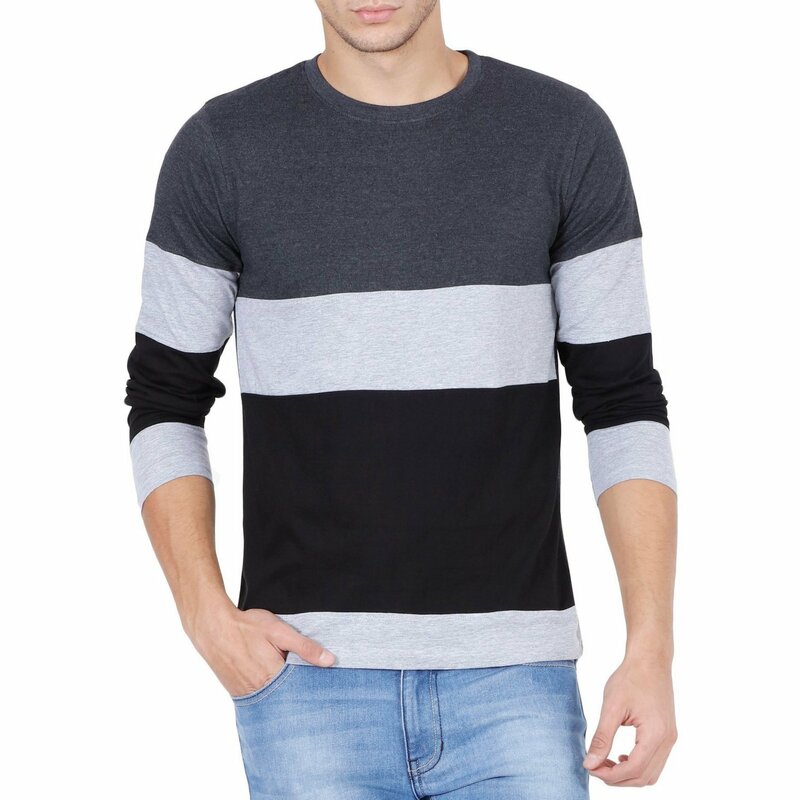 STYLE SHELL Men's Tri Colour Full Sleeve Cotton T-Shirt. -Chest Measurements (Inches) : Small - 36, Medium - 38, Large - 40, Extra Large - 42. -Medium, Large and Extra Large: For Mens above 16 yrs. 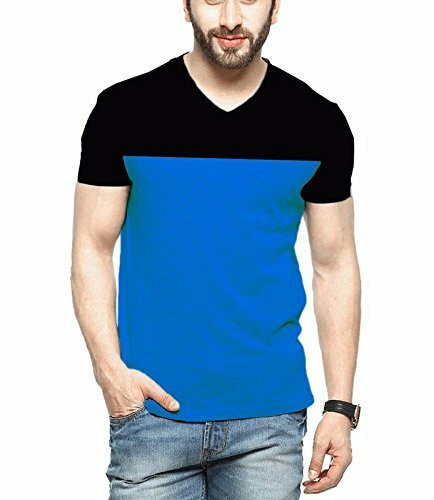 Veirdo Men's Cotton T-Shirt Black Maroon Casual T-Shirt. -Wash Care: Do Not Bleach, Hand Wash.